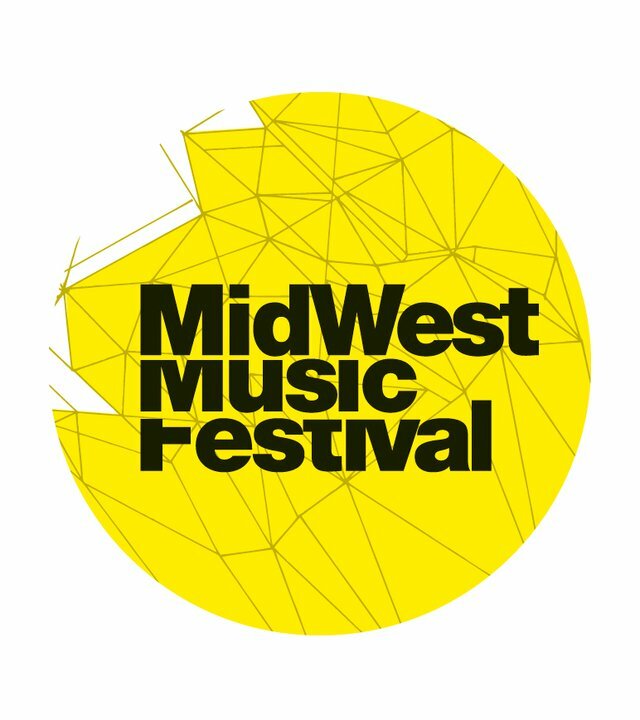 MidWest Music Festival 2011 took place in Neuss, Germany on the 24th July 2011. Of course we were there to get a good picture about how the festival is and most importantly how the beefy Line-up with big names such as Tiesto ,Sebastian Ingrosso, Fedde Le Grand, Martin Solveig, Thomas Gold and many more… will keep up with its expectations. It was definitely not the perfect festival weather, with quiet a bit of rain and temperatures around 15 C/60 F but considering a line up as this, weather for us really did not matter at all. Arriving at the festival area, a racetrack, you could see already the big main stage and the little second stage. We started out our festival day at the main stage with Patric La Funk. His solid set was for about an hour long followed up by the two pals AN21 & Max Vangeli. The weather really changed every minute, but after half of the Set by AN21 & Max Vangeli people simply forgot about the rain and just enjoyed the big tracks they were smashing out. They started to play some well-known tracks and continued their gig by previewing some of their new tracks & production such as “People Of The Night”. However, you haven’t missed out anything spectacular from those two, because their set has not changed to much compared to their past once. The big winner and our personal favorite gig was without a doubt Martin Solveig. He started his show which such enthusiasm and was as crazy as entertaining in any way possible. His own tracks “Hello!”, “Big in Japan”,“Ready2Go” and awesome Electro-Dubstep “First Of The Year” (Equinox) by Skrillex or Smells Like Teen Spirit w/ Sebastian Ingrosso & Dirty South – “Meich” made this show so unique and enjoyable. Martin and his Manager LaFaille, really know how to put on a show and fascinate the people. The tracklist and the close contact to the crowed by Martin Solveig made his gig actually one of the best we have ever seen. A “S.T.A.R.“, is Martin for sure ! The second stage got cancelled due to circumstances we do not know for sure. “Apparently” Norman Doray and Eddie Thoneick couldn’t play due noise regulations (statement by festival staff). Heading back to the mainstage, the Swede Sebastian Ingrosso played for some time already, so we could only see the last three minutes of his set. Of course his last track was Save The World Tonight. After many hours of dancing and standing on our feed, we decided to skip Tiesto. We are both not the biggest fans of his, but from others we heard he must have been amazing and worth staying :). It was rainy though an awesome festival experience, even if Eddie Thoneick and Norman Doray could not play. All in all, we have to say that MidWest Music Festival 2011 is a worth going to. A top Line up with really fair prices for drinks and food. The sound-quality was good as well as the visual effects, but do not expect an insane Tomorrowland kinda show. However, you should be more than satisfied with tickets only costing 29 € for early birds and a little more for buying them right at the festival doors. You don’t get the chance to hear big DJs for that little money every day !! !